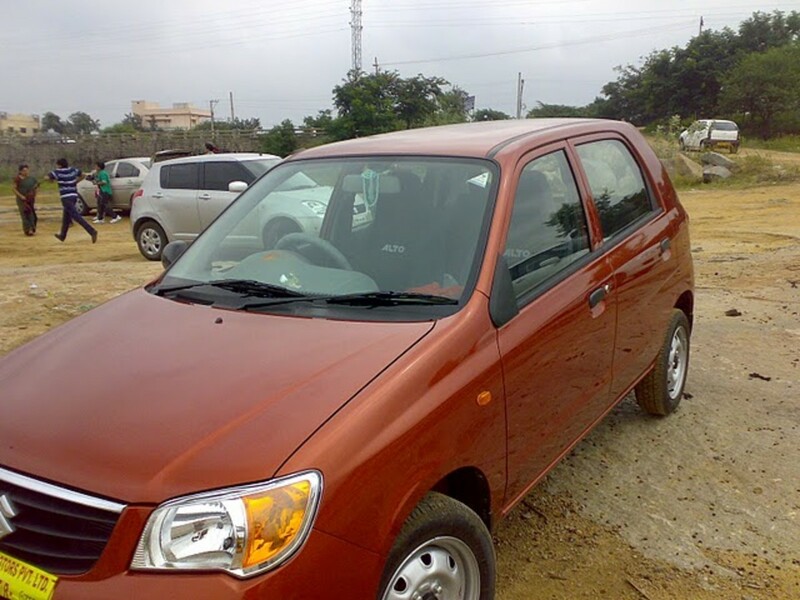 Recently, a friend of mine asked me that I have been driving Maruti Alto Lxi since last four years now and I want to sell my old car. 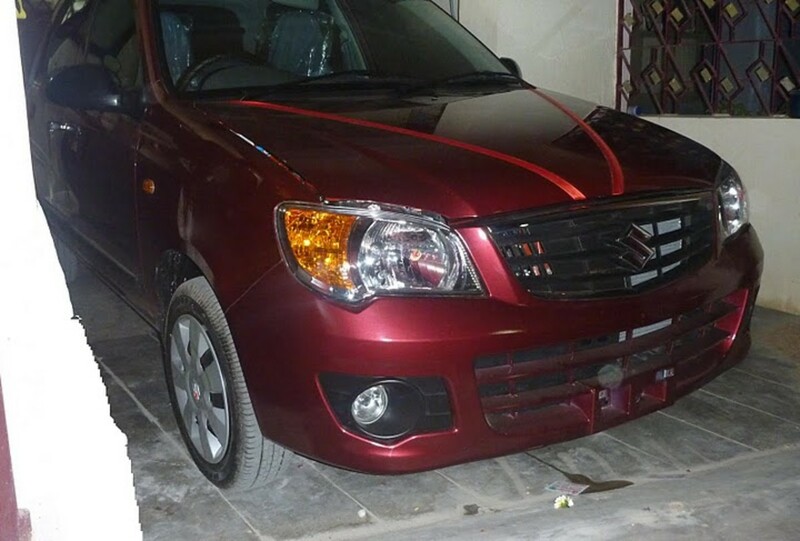 I would like buy a new car in the budget of 3.5 lacs and my father is really interested in New Alto K10 and is insisting me to buy the New Alto, but after using Alto for four years now, I would like a change and would like to buy a trendy and stylish car that has all the features and a price tag of 3.5 lacs or so. So can you find me a car in this budget? 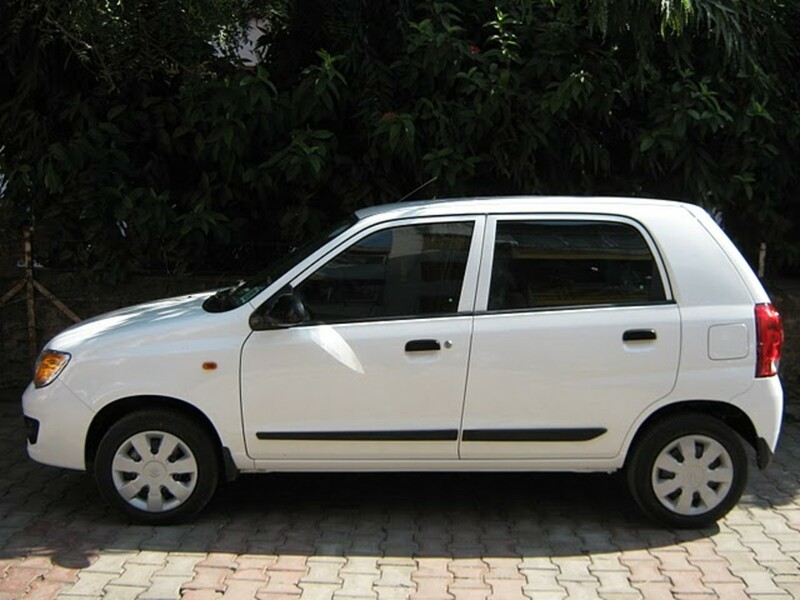 Also, I have seen Alto K10 and my father is insisting me to buy it because of its very good mileage so please give me disadvantages and advantages of buying Maruti Alto K10. Alto K10 has a great pickup and no sluggish feel with AC on like we used to feel with previous variants of Maruti Alto. The K-10 model has good strong foggies, tachometer in newly designed instrument cluster; 13” tires look good when fitted with alloys, smooth gear shift again better than the previous rough gear shift in old Altos. Alto K10 has 1000 cc engine, 200 more cc from previous versions. This car can be precisely compared with WagonR and Estilo (Swift is better). With K10, you can experience some throttle even at low RPMs (800-1200) on third gear at 10 to 15 kilometers per hour. If you buy New Alto K10 Vxi, you will get a Pioneer 4290 head unit, a JBL GT5-S204 (4” for dashboard), a JBL GTO-938 (6”x9” oval for rear plank), power windows, body side molding, an autocop remote security system, front fog lamps, Plati India 13” alloy wheels, a dual-tone horn, manual central locking, sporty and trendy looks, body colored wide bumpers, low cost of ownership, Maruti’s trust, better mileage up to 17 kmpl in cities and up to 22 kmpl on highways without AC (with AC you can minus 2 kmpl), refreshed interiors, all at a price tag of approximately 348000 on road for metallic and 345000 on road for non-metallic. You can choose from a range of beautiful colors like sunlight copper, superior white, silky silver, midnight black, ecru beige, and fire black red. 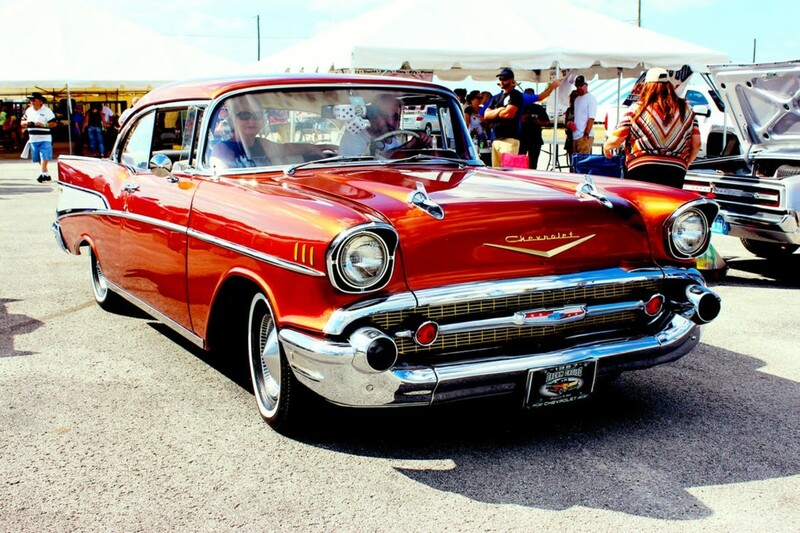 Currently, I can see sunlight copper’s on road most of the time, as the color is very appealing. Pickup is really good so people upgrading to Alto K10 from Old Alto should drive very carefully during initial days. AC is as usual super cool. No drop in acceleration when AC is full on. Temperature meter has gone and is replaced by one warning red light on instrument cluster, so if overheating happens, then the red warning light will flash. A little more leg space on back. Rear number plate given by the dealer is very thin and will create sound if you drive above 40 kmph, so it is better to replace it with more sturdy number plate. ORVMs are black even in Alto K10 VXI, which look really odd as VXI has body colored front and rear bumpers, so you can ask the dealer to body color them for just a charge of 500 INR. Suspension, brakes have been improved to suit new engine and bigger tires. Improvement in suspension can be felt, even better than Alto X-Fun Limited Edition which also sold away mostly in sunlight copper color. This car does not have day/night mirror. 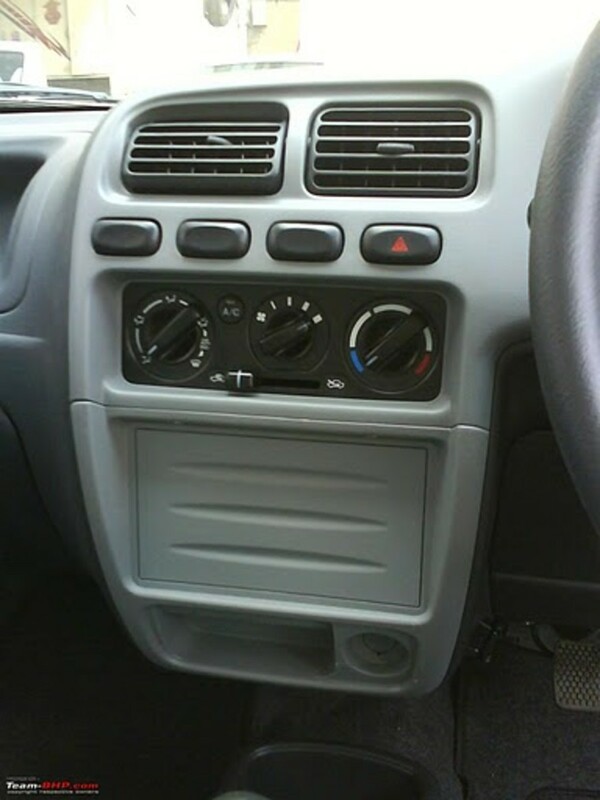 Alto K10 has same old dashboard and cheap plastics. It has same ground clearance. With bigger tires, one would expect increase in ground clearance but no hope. Alto K10 has pathetic horn sound, very shrill. With 100% AC on, tank full to tank full, his alto K10 gave around 14 kmpl mileage, not bad considering then engine is new, has potential of giving more mileage after six months or so. The 20.2 kmpl mileage as claimed by Maruti is under “ideal condition” which means highway driving with minimum braking, 60 to 70 kmph fixed speed with minimum revving, and AC off and the mileage my friend reported to me is under “real condition”, i.e., 100% city driving with 100% ac on and lots of braking, clutch use, and quick accelerated moves for overtaking, so he is happy to get 14 kmpl on a 3 weeks new car with city driving and 100% AC. I also think that after 5 to 6 months, he would get close to 16 kmpl with AC on, as in initially the engine is programmed in such a way that it consumes more fuel and after 5 to 6 months, engine eases a bit and then gives better mileage. So it is my advice to people who are looking for better mileage and features mentioned above should have a look at ALTO K-10 in the Maruti-Suzuki showroom. This car looks and feels a bit bigger than the Old Alto and hence more legroom at back. Also you are getting K10’s new 1000cc 67BHP class performer K-Series engine which as claimed by Maruti returns a fuel efficiency of 20.2 kmpl (Certified by ARAI) under ideal conditions. 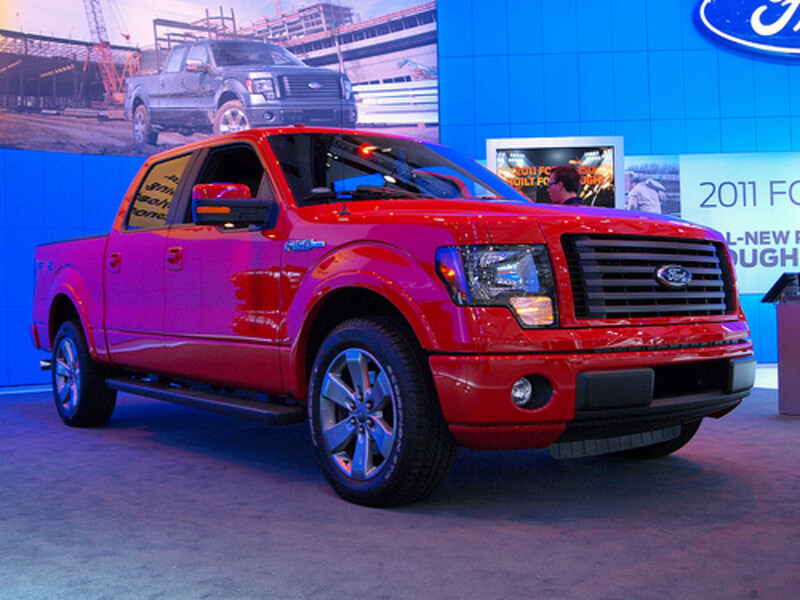 And at this price Alto K-10 is value for money, so take a test drive and decide yourself. I am a satisfied user of Alto K 10. This is our 3rd car. Previously we have Premier Padmini then Maruti 800. Now Alto K10. We are are happy and fully satisfied. 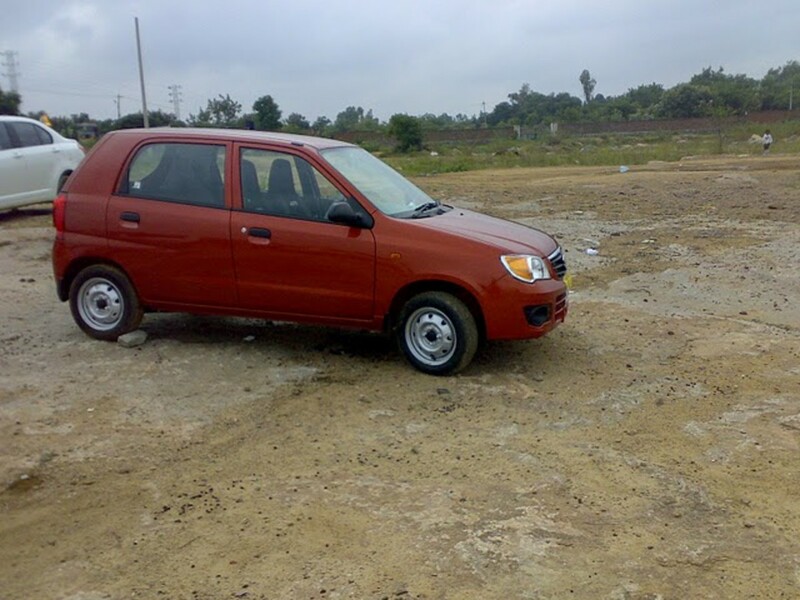 hy frnd i m planning for alto k10, it is really nice car, good looking and good milege than other car of this segment. Hi All,I have purchased K-10 in the year 2011 intially i think it gave me very less mileage of around 14km.Recently have been for a long drive and drove nearly 600km and with constant AC(Level2) it gave me a good mileage of 20kmpl,However I did not cross 100kmhr speed and maintained on and average of 60 to 80Kmhr overall.So everything is good almost,but I could find some issue recently that when I raise accelator with AC on there is a scraching sound coming out from the engine bonnet. 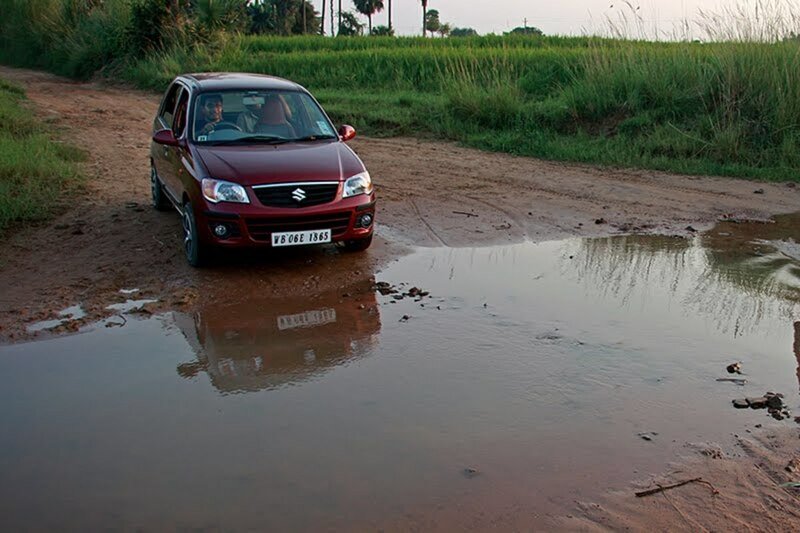 Maruti Alto K 10 is better than Maruti Wagon-R. 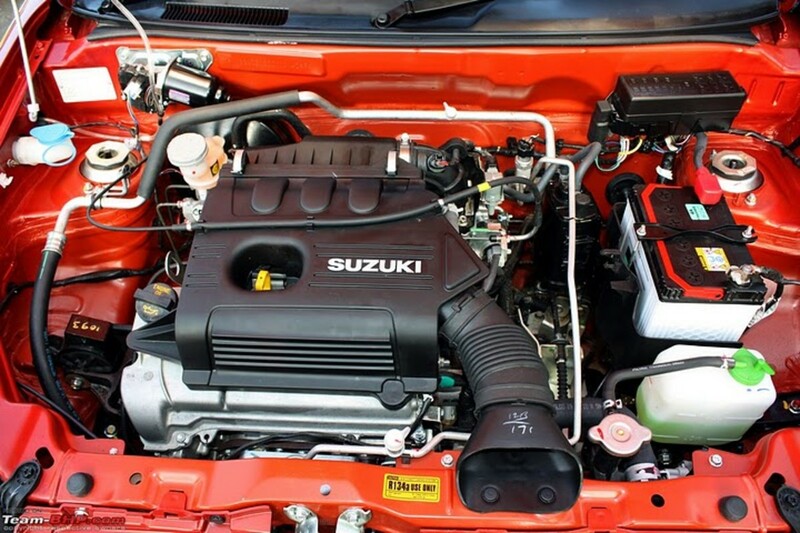 Both engine are same, but Wagon-R is heavier by 165 Kgs than Alto K10. Now just think from your side. Yes Mr. Singh it means your alloy wheels do not match with the tires of your K10. Get them refitted by someone who is more specialised in doing this work. I am using Alto K10 from past one year. This is nice & economical car in this budget. Perfectly fit for family of four to five. Even one can install CNG and make the car more economical if running is more than 500km a month. alto k10 is my 3rd car first maruti 800;second wagonr;and third alto k 10;it is very fuel efficient and powerful.but a one problem is it is not a tall boy car. 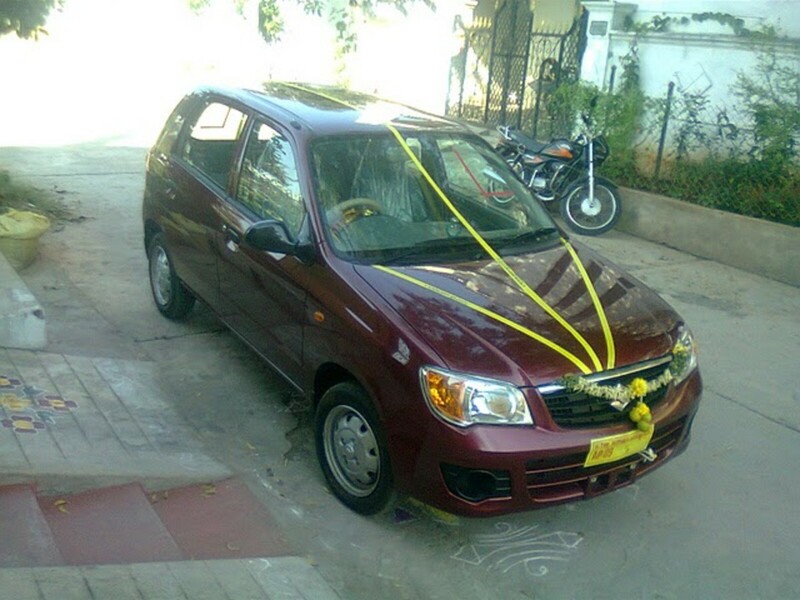 I have an Alto VXi, 1.5 yrs old, still on petrol, total run about 13500 kms. I get about 15km/l in traffic, 18km/l within the city on open roads, 22km/l on the expressway. With petrol prices so high, I do often contemplate switching to CNG. However, I would have preffered a factory fitted CNG car in the first place. 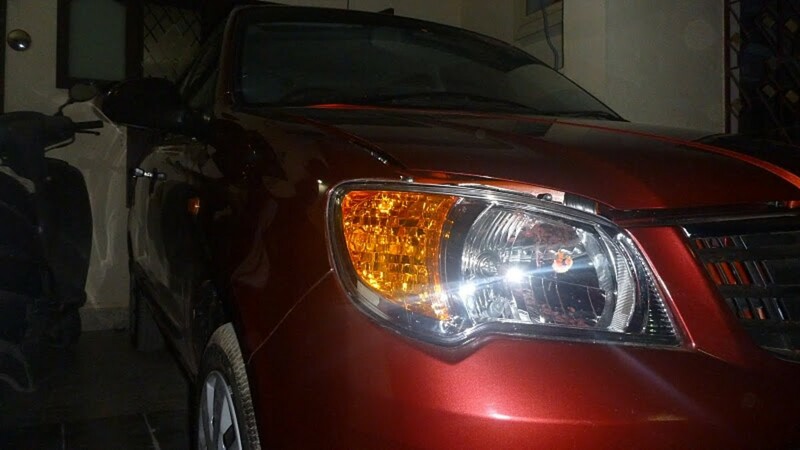 I have recently purchased a Alto k10 series car an i am fully satisfied with the performance even if the AC is on no difference in acceleration.While on off road also the suspenses r given a good performance.I choose SUV for my village but for the mileage i though of alto to test on the same road it full of stone an no constructed road.Hence i am much sure i can take my new alto anywhere i want,for better mileage an performance.An recently my 1 friend has purchased a new alto after the satisfy feedback. hello friends i have users of alto k10 vxi i got 20 kmpl milege on nashik pune highway. K10 is best. I am an Alto K10 user.This vehicle is very comfortable smooth. Hi Soni, I am planning to buy Wagon R CNG model, is it a right decision ? as my monthly travelling is approx 1800 to 2000 km and presently using petrol vehicle. And what is the life span of engine working on CNG fuel? 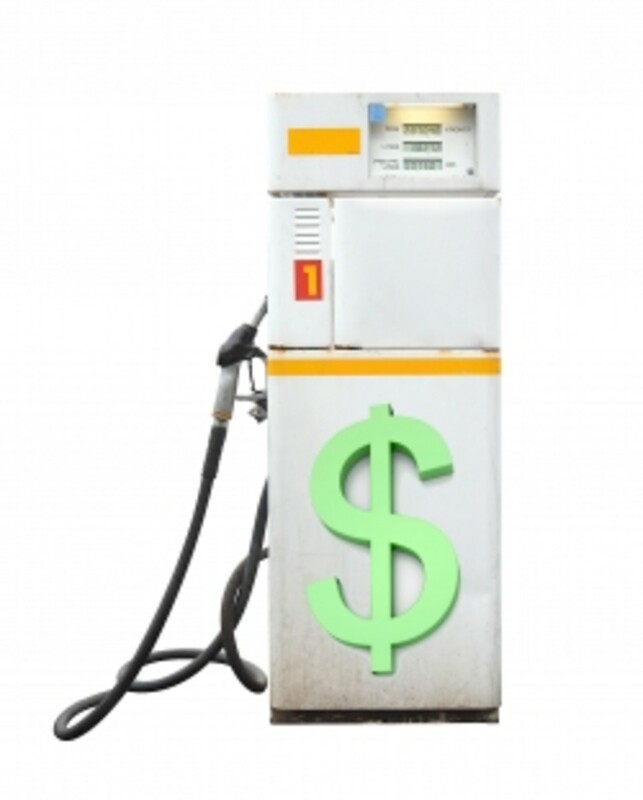 Does company fitted CNG vehicle will get good resale value after running for 5 years. Please advice, need your valuable inputs. I am owner of K10 LXI. Its v nice car. I am getting 20 + avg on city roads in Delhi with some care in thoughtful driving. Highway avg was full ac speeds up to 80+ sparingly 100 as 21+. I must rate this marvel as 4.5/5. Mileage as of yet is 4500Kms. The more sugar the sweeter. Maruti Alto having poor pickup and when AC is on and Car is on CNG then it cant ride smoothly. Yeah you can buy Hyundai Eon Magan in this range. 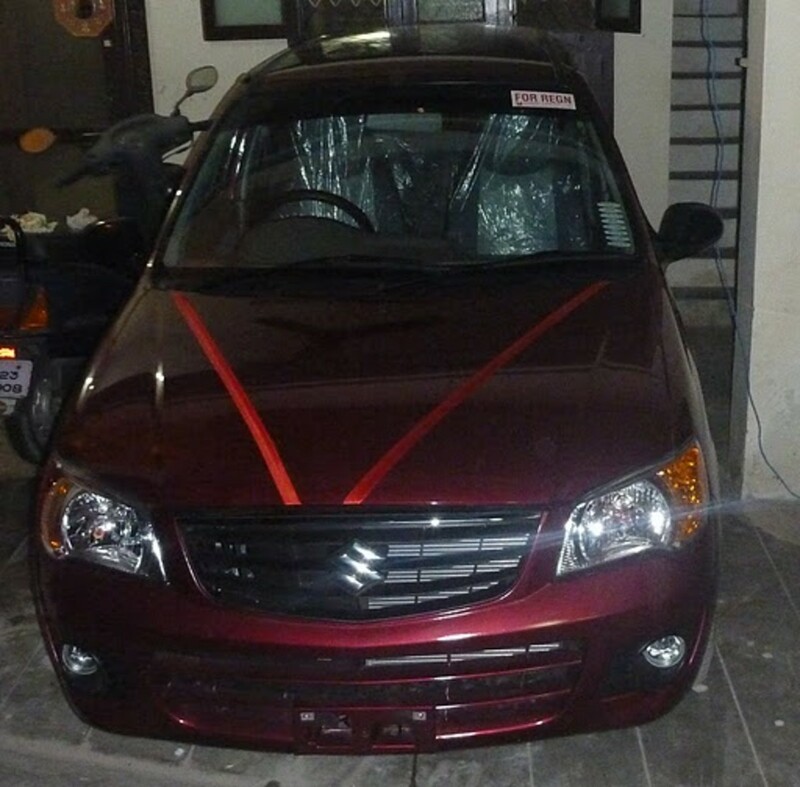 This car was launched on 13th October and is all set to take on Alto. hi... actually i am going to buy a new car for the first time with a budget of around 3.5lacs ................so can you suggest any best option. But here I am talking about K10 VXi model and when compared to New Wagon R - the blue eyed boy, it costs you around MARUTI WAGON R VXI BS4 - 393214.82 ex showroom and approximately 430000.00 on road and if you go for CNG fitted Wagon R, the ex-showroom price here in Delhi is 421276.22 for MARUTI WAGON R LXI CNG BS4. So there is already a difference of RS. 80000/- which is not very small and of course if anyone can spend up to 4.3 lac, then there are many other options in that price range but for 3.5 lacs, according to me, Alto K10 is the best option. Alto is a very fine car but as the trend is today of little higher seats and this car seats are little low and thus not comfortable. But for 3.5 lac you can buy Wagon R in Delhi which is better option and then you can put CNG in that and it gives such a nice fuel economy.